Morris Arboretum’s Urban Forestry Consultants are recognized tree care experts experienced in providing tree-related consulting services to a diversity of clients. Our clients include landscape architecture firms, educational institutions, businesses, professional organizations, and federal, state, local governments, and other institutions. 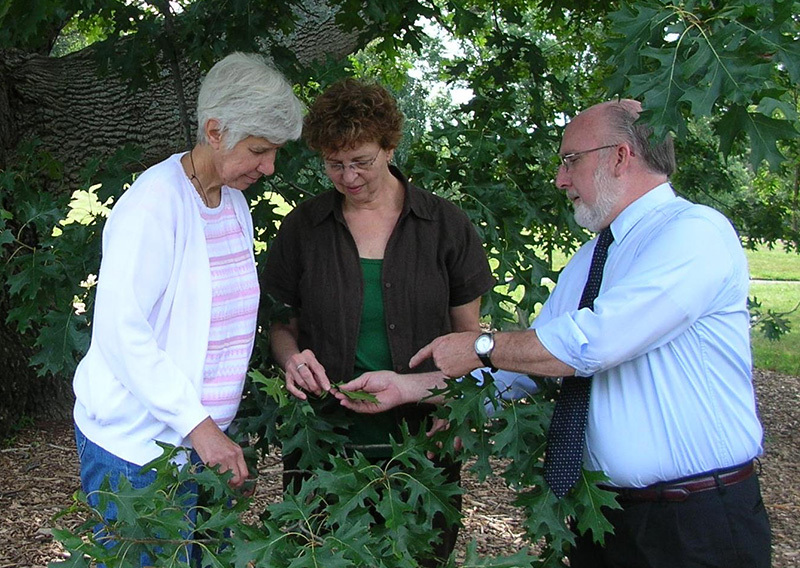 The consulting team is thoroughly educated in tree biology and stays on the forefront of tree care theory and technology. 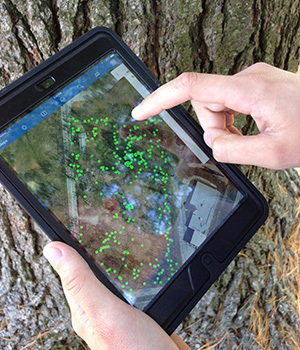 By combining state of the art diagnostic equipment with electronic information technologies, such as CAD and GIS, the Urban Forestry Consultants record, assess, and enumerate conditions to serve our clients’ natural resource needs. We advise best management practices to care for, enhance, and budget, for the health and longevity of natural resources. 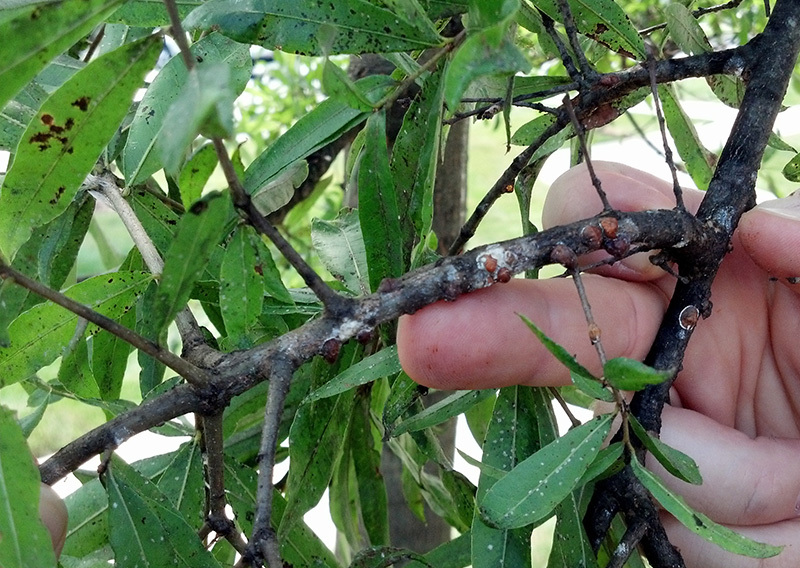 Urban Forestry Consultants diagnose problematic tree health and safety conditions by using the most up-to-date specialty tools such as a mechanical recording resistance drill.